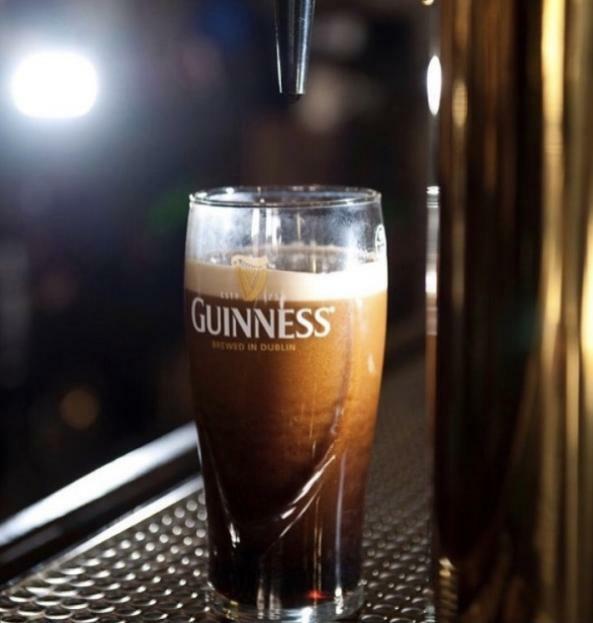 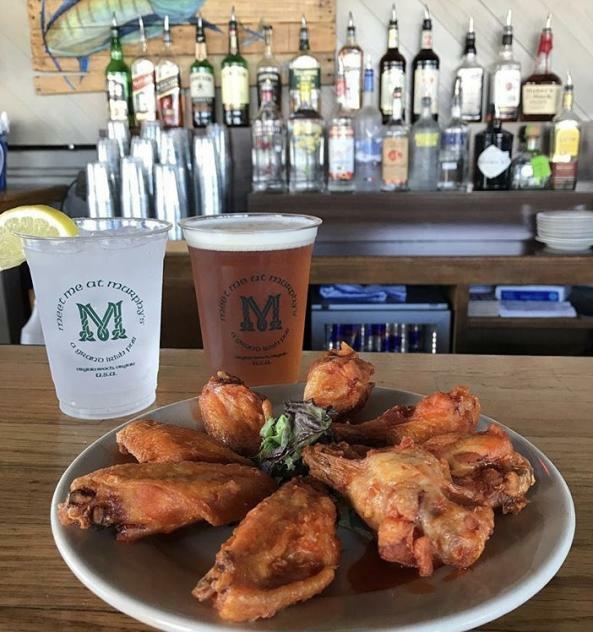 An authentic Irish Pub and family-friendly restaurant located at 30th Street and Pacific Avenue at the Virginia Beach Oceanfront. 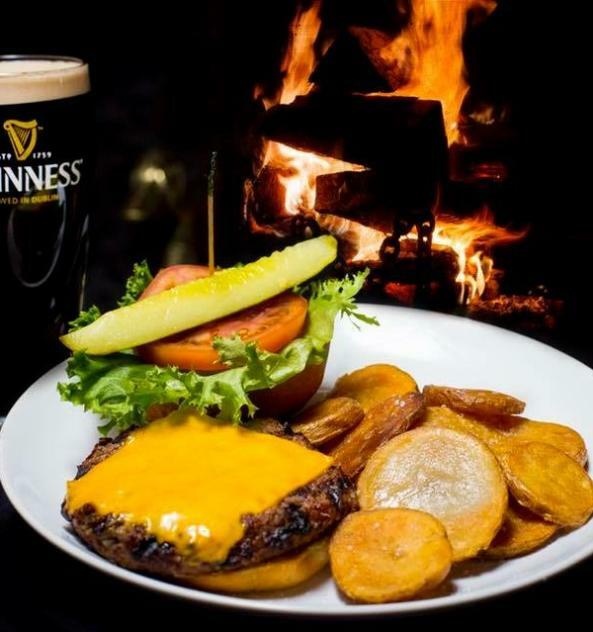 Both a locals favorite and a tourist destination, Murphy's has a lively outdoor patio during the summer months and a massive four-sided fireplace to keep you warm in the offseason. 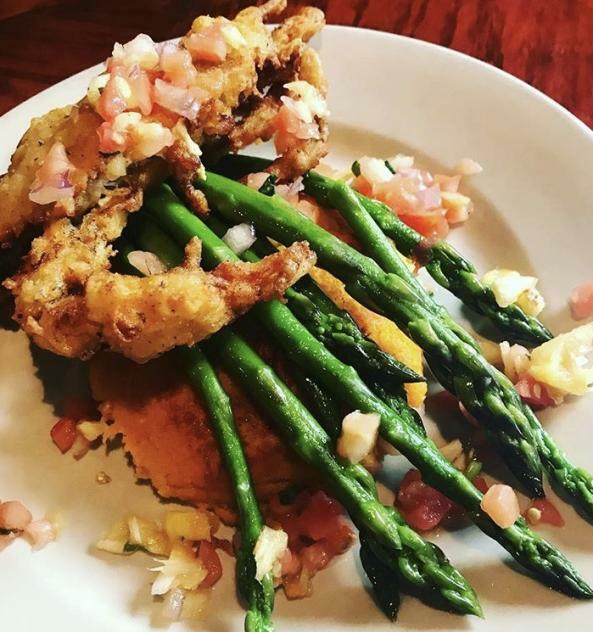 Offering daily food and drink specials in addition to fresh, local seafood and Irish Specialties. 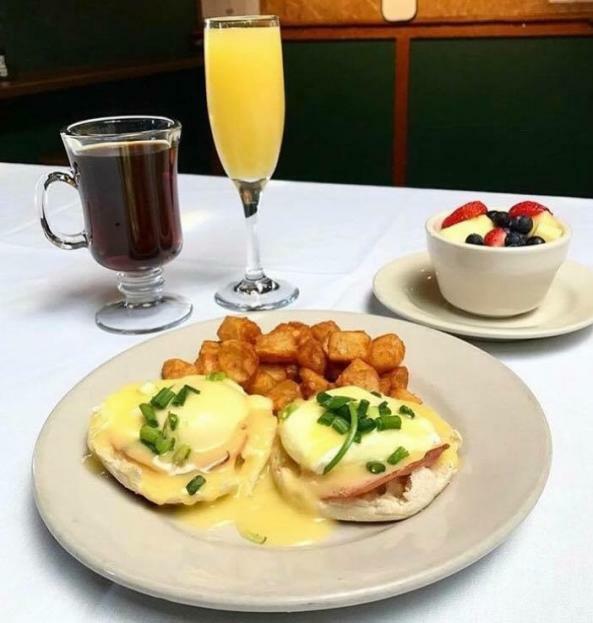 Also serving breakfast every Saturday from 9 am-noon and brunch every Sunday from 9 am-2 pm. 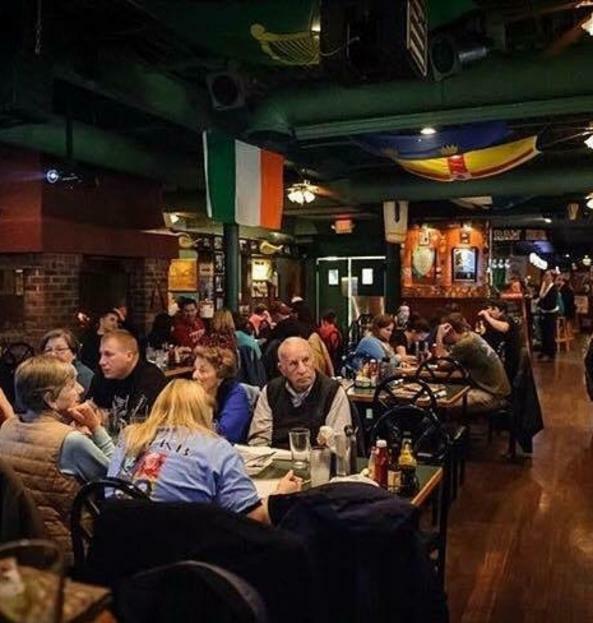 Between live music, Pub Trivia, Paint Nights, and televised sporting events, Murphy's has you covered every night of the week! 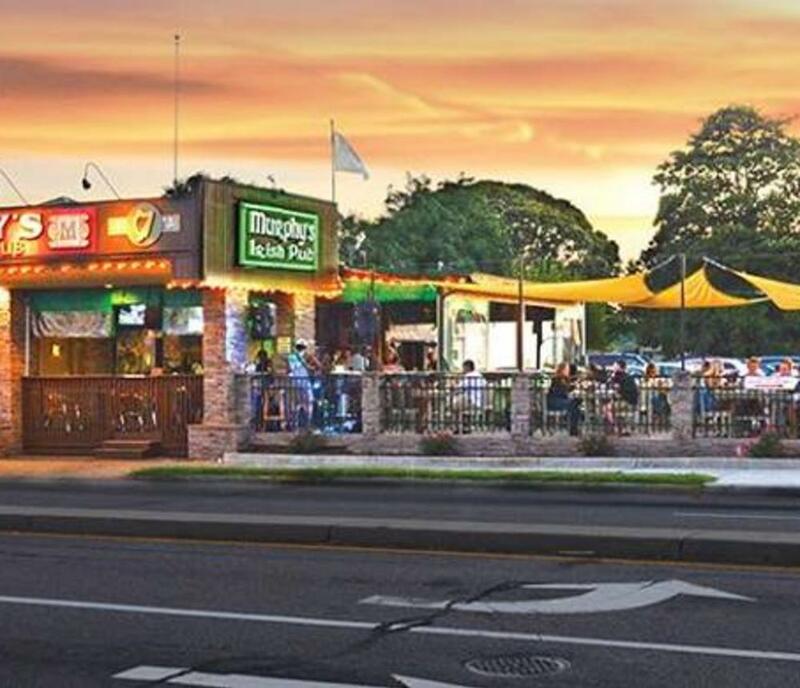 Murphy's has the largest Irish draft and whiskey selection at the beach! 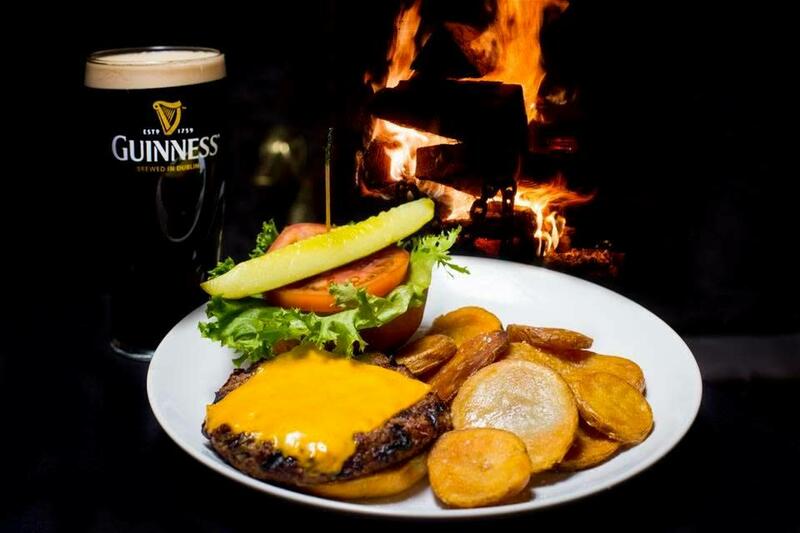 Join us every Tuesday at 7 PM for Pub Trivia, 1/2 price Burgers, drink specials, and your chance to win great prizes! 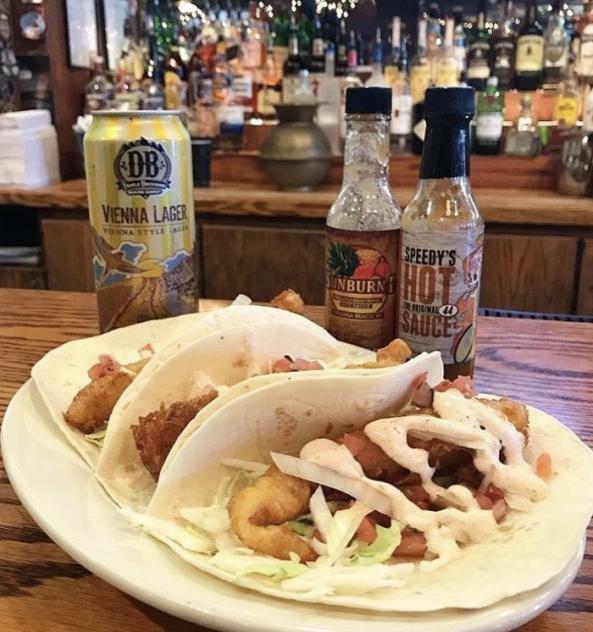 Enjoy our fresh $2 fish tacos every Thursday! 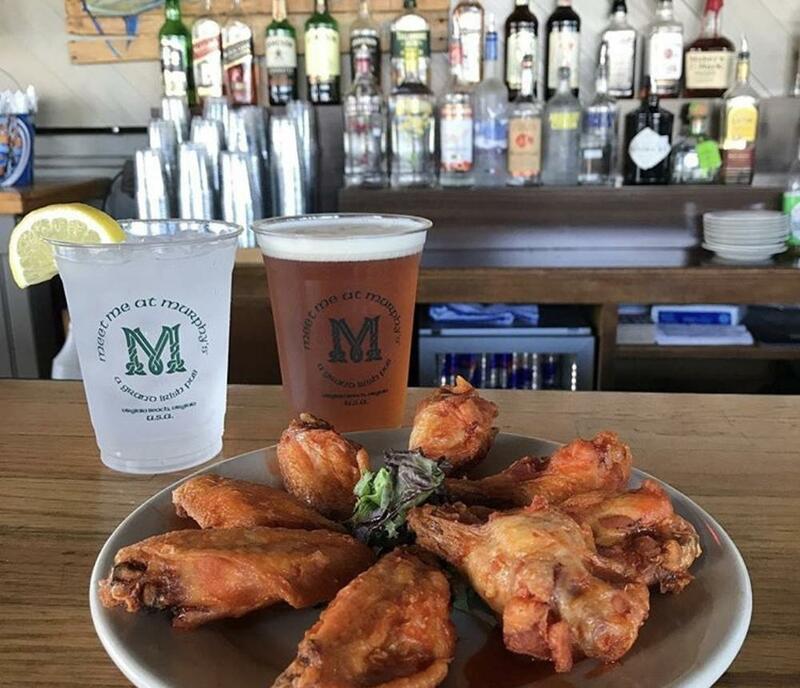 Served all day and night! 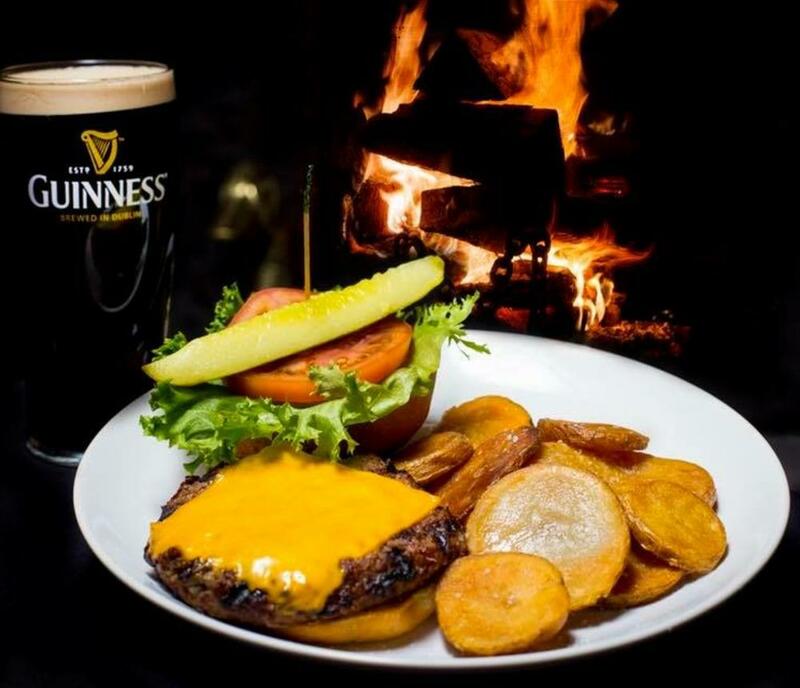 Join us every Tuesday for 1/2 price Burgers! 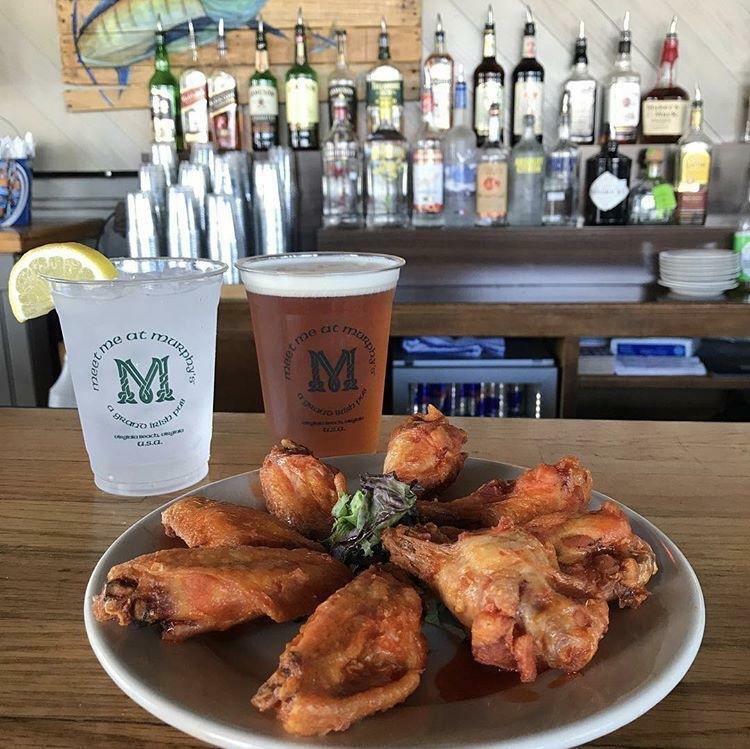 Served all day and night, you will not find a better deal in town!